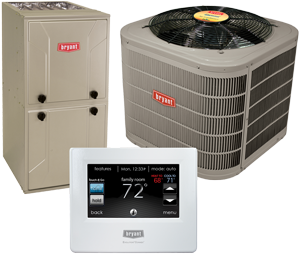 Whether you’re looking to install, upgrade, repair, or properly maintain a heat pump, gas furnace, air conditioner, or mini split system, Alvis Heating & Air Conditioning creates more comfortable, healthy, and enjoyable indoor environments. Drawing from extensive training and background, our NATE-certified technicians optimize the performance of your essential HVAC systems, ensuring peak energy efficiency, reliability, and longevity. We utilize proven strategies, state-of-the-art technology, and premier equipment to meet the requirement of any size or style space and deliver ideal and consistent temperature. 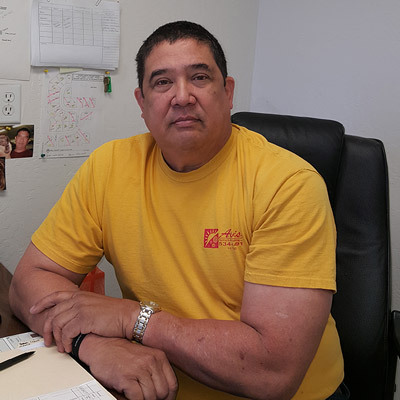 Serving All of Butte County since 2001, and bringing over 35 years of industry experience to every job, the team from Alvis Heating & Air Conditioning knows how to cut costs and keep you comfortable. At Alvis Heating & Air Conditioning we recognize that every household, lifestyle, and comfort expectation is unique. By taking a personalized approach, our qualified technicians customize a solution to answer your specific demands. Alvis Heating & Air Conditioning is a HERS (Home Energy Rating System) Consultant, a certification standard created by RESNET and recognized by the EPA and US Department of Energy. Our team has received rigorous training and consistently demonstrates exacting standards of technical proficiency. 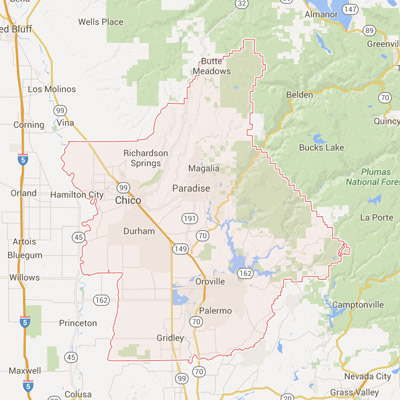 Get the best heating and air conditioning services throughout Oroville, Chico & Paradise, CA! We have an extensive background in heat and air balancing, and are further distinguished as a Bryant Factory Authorized Dealer. To achieve Factory Authorization, we maintain strict criteria for business ethics, customer service, and job performance. Our fully licensed and insured professionals are experts in the industry-leading Bryant brand heating and cooling systems we recommend and install. For a top-notch service experience, call us at (530) 534-8491. Alvis Heating & Air Conditioning provides results you can count on, throughout Oroville, Chico & Paradise, CA.